Here we are sharing 10 Terrible #Bangkok Tweet Trending On Twitter. 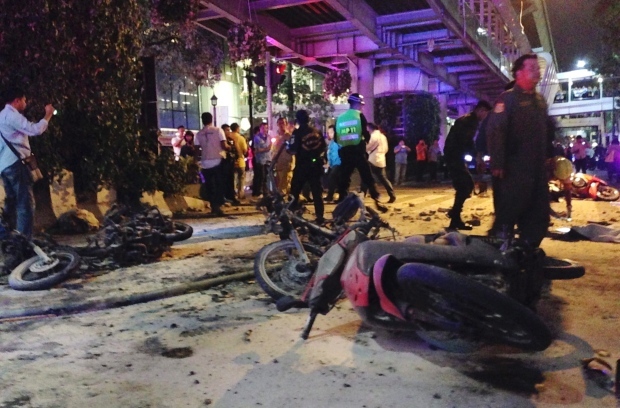 Bangkok blast at religious shrine kills at least 16, other unexploded bombs found. Prayers are with the family's of those who suffered in the Bangkok explosion today. Bangkok calls for blood donations for the injured.